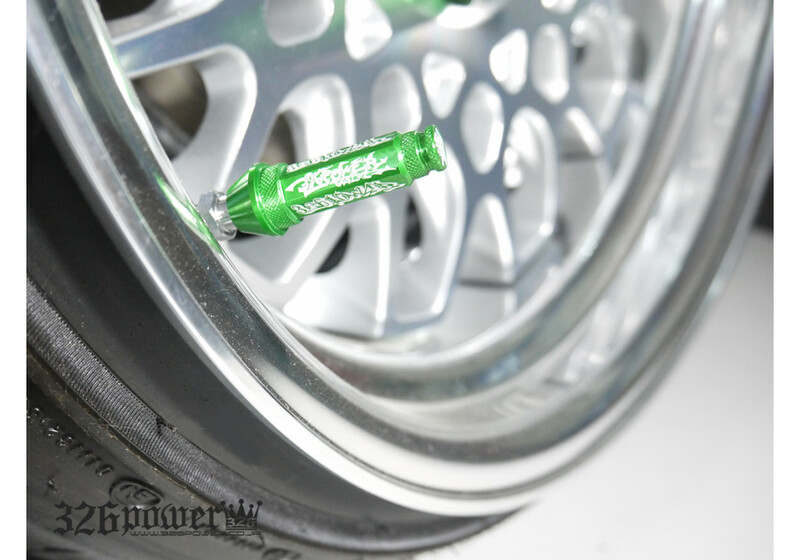 Valve stem caps made by legendary drifter shop 326POWER that will enhance the look of your aggressive wheel setup. 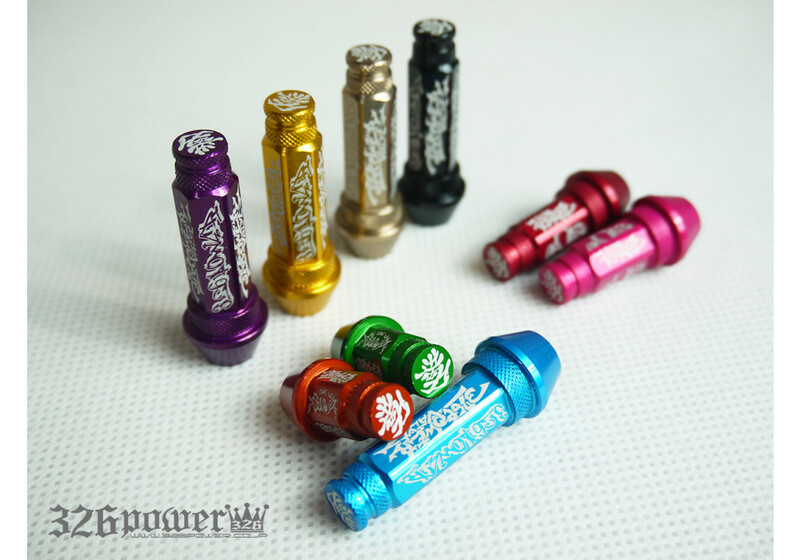 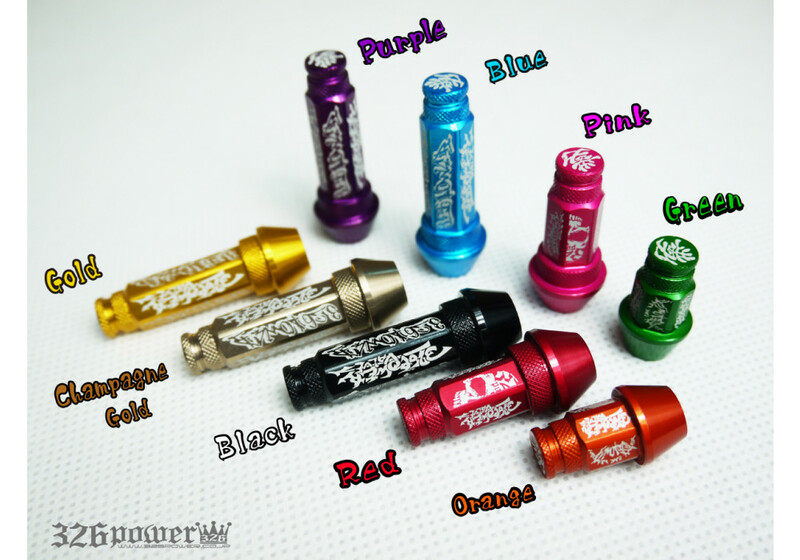 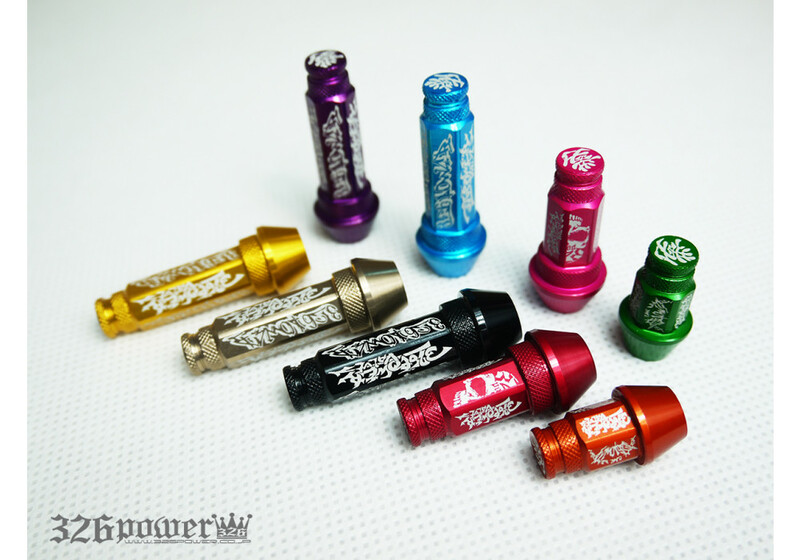 The nut shape valve stem caps are available in many colours and sizes. 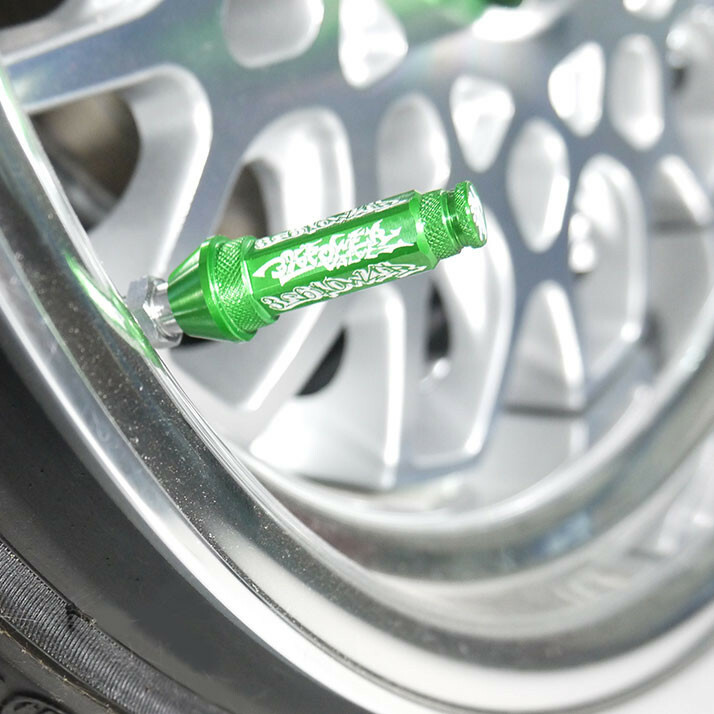 326POWER Nut Shape Valve Stems Caps should be ordered at REV9 Autosport https://rev9autosport.com/326power-nut-shape-valve-stems-caps.html as they provide the best service and speed we've seen so far!